Veteran Job Opportunities, 2013 Military Times' Marine of the Year, and more! We begin this issue of our newsletter with a quick reminder about Operations Security (OpSec) for Marine family members. 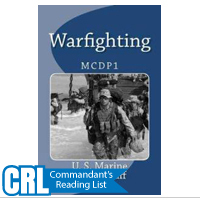 Even with deployed troop drawbacks, OpSec is just as crucial now as it ever was. 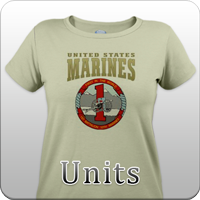 Not only does it protect our Marines, but it protects you, the friends, family members, and supporters, as well. Since 1936, the last Sunday in September has been designated as "Gold Star Mother's Day," a day to honor and support the families of those members of our military who have made the ultimate sacrifice. 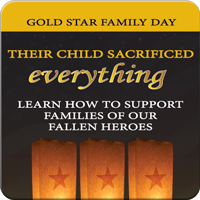 In honor of these families, we've launched the Gold Star Luminary Initiative. 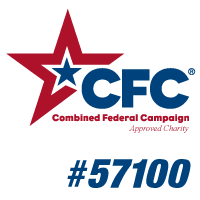 Our second article provides information on how you can help us show America's Gold Star families that we are a grateful nation. Last Thursday, July 18th, the Military Times announced its Service Members of the year. One member of each branch was selected for this honor, and our third article takes a look at Staff Sergeant Clifford M. Wooldridge, the 2013 Marine of the Year. Next week, employers from around the country are teaming up with veteranrecruiting.com to hold a career fair aimed at utilizing the skill sets of military members. Our fourth article provides information about, and how to participate in, the career fair. Our second-to-last article takes a look at, and serves as a reminder of, a great way to increase funding for our outreach programs. Does your employer have a matching gift program? See the article below to learn more! 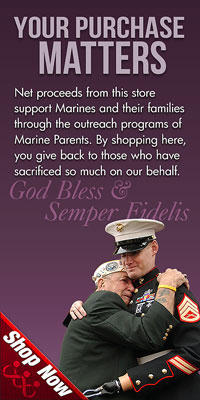 Finally, we take a look at this issue's Team Marine Parents Featured Participant--Duane Granger. Duane is a proud Marine father (and soon to be Marine father-in-law) running in support of Purple Heart Hero Support in October's Marine Corps Marathon. Help Keep Our Troops Safe! 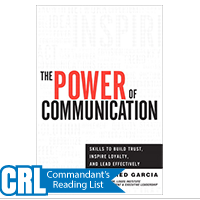 As a family member of the military community, you are a vital player in their success. You may not know it, but you also play a crucial role in ensuring your loved ones' safety just by what you know of the military's day-to-day operations. You can protect your loved ones by protecting the information that you know. This is known in the military as, "Operational Security", or OpSEC. OpSEC is important to us as family members as early as during recruit training because we need to understand it fully prior to our Marine going into the fleet. 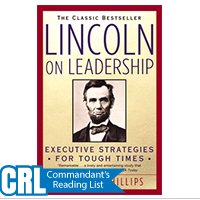 It includes many different levels, goes across all branches of the service, includes both stateside and overseas locations, and is important during peace time as well as during times of conflict. Simply put, sharing your Marine's job duties, expectations, dates, times, locations or other pertinent information is putting the safety of other Marines in danger. down their lives for their country. Most of us have not experienced this tragedy. Most of us never will. We can't relate personally or begin to imagine what that must be like. What we can do, however, is honor and recognize these mothers. We can thank them for the sacrifices they and their children have made on our behalf. We can let them know that, no matter what, we support and stand behind them as a country and that, if even just for a day, their burden is our burden too. Then-Sgt. 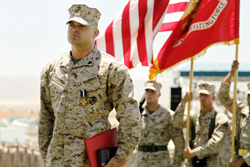 Clifford Wooldridge stands at attention after receiving the Navy Cross Medal May 18, 2012 at Lance Cpl Torrey L. Gray Field. to honor the Military Times Service Members of the Year. Staff Sergeant Clifford M. Wooldridge, 25, was named the Marine of the Year. He has been a Marine since 2007 and was nominated by his peers in recognition of his accomplishments within the military, as well as in his community. Staff Sergeant Wooldridge has served as an instructor at the Marine Corps Security Force Training Company's Close Quarter Battle School in Virginia since last year and served a deployment to Afghanistan in 2010. While deployed to Afghanistan, Wooldridge earned the nation's second highest combat valor medal, the Navy Cross, for heroism in battle. Next Tuesday, July 30, veteranrecruiting.com is holding its Nationwide Virtual Career Fair for military veterans. More than 30 employers representing over 40,000 jobs will be participating in the event. The career fair, hosted by the Veteran Recruiting Services (VRS), along with the White House Joining Forces Initiative, will provide veterans the opportunity to meet live with multiple employers from around the country in a short period of time without having to physically travel. Additionally, active-duty service members closing in on their EAS (End of Active Service) date, as well as spouses, will be able to take advantage of the site's resources and connections. According to the VRS, employers and government agencies have hired nearly 25,000 veterans who have participated in VRS events since September of 2011, with a goal of hiring a further 50,000 by 2018. Here at Marine Parents, we would like to take this opportunity to remind everyone out there about a great way to increase your generous contributions to our outreach programs year-round--matching gifts programs. company will send a check matching the amount you already generously donated. This is a simple, convenient, and great way to raise funds for the many outreach programs of Marine Parents, so choose your favorite outreach program and double your donation today! 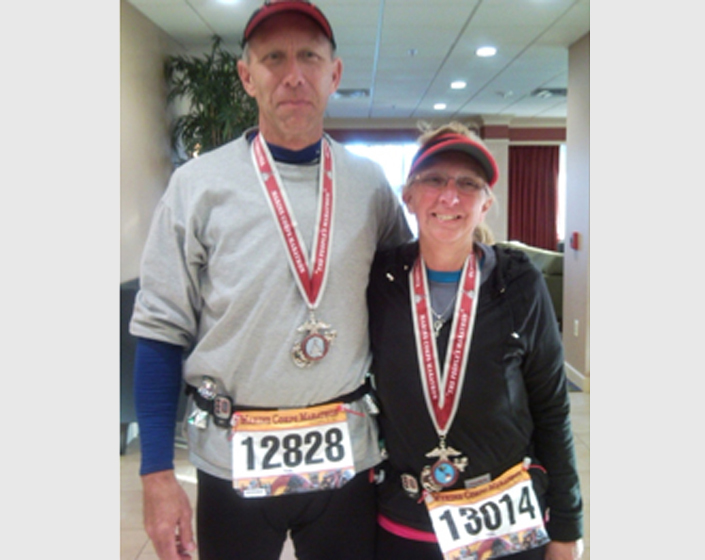 This month's TMP featured participant is a proud Marine father from Michigan--Duane Granger. Duane comes from a family with strong ties to the Marine Corps and has two Marine sons and a Marine future daughter-in-law. One of his sons served for eight years as an MP canine handler and was based at Twentynine Palms, CA. He did two tours in Iraq. His other son served five years attached to the Third Air Wing based at MCAS Miramar, CA, working on helicopter engines. He did a MEU on the USS Boxer and spent three months in Iraq. Duane's future daughter-in-law is currently serving, works with crew flight equipment and is attached to the Third Air Wing based at MCAS Miramar, CA. She has done one tour in Afghanistan and is scheduled to go back in January, 2014. 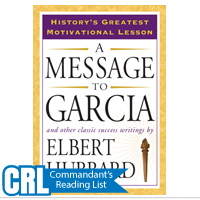 "I have learned that running a marathon is of course an individual effort, but there must be a bigger reason/cause behind your effort. A bit of yourself comes out as we all have that competitive nature in us (Grangers seem to have more than a 'bit'). It really comes down to running for a purpose other than our ego. I of course will always run for [his sons and daughter-in-law] and my father who was a WWII veteran, but the bigger purpose is for Purple Heart [Hero] Support. This means a great deal to me as these individuals and their families need and will continue to need our unending thanks and support. They are fighting battles everyday and deal with things that we can't even imagine." Duane hasn't reached his fundraising goal of $300 yet but with your help, there's plenty of time for him to meet and exceed his goal! Thank you Duane, for being a part of the team, and good luck in October!